Get this seasons hottest look with our high waisted skinny fit jeans. 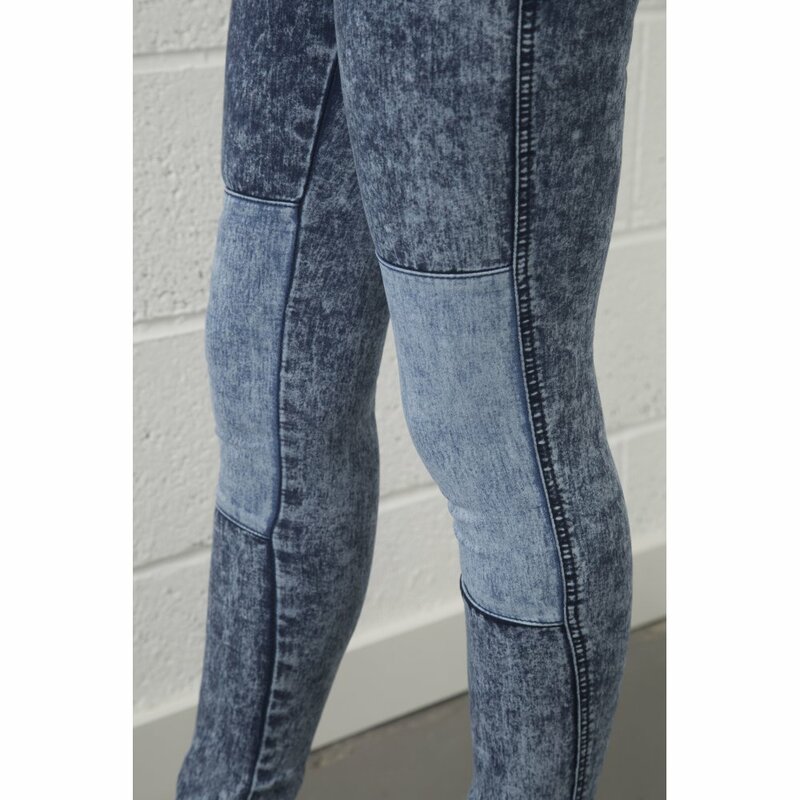 With contrast panel detailing around the knee, these jeans are a wardrobe staple with a twist. Team with a graphic tee and converse for a casual daytime look! By night, team with strappy heels and a simple crop, add a statement necklace for added glam!